 Peak Physique takes great pride in delivering a high quality service in 1 on 1 personal training. Exercise, nutrition and consistent accountability are vital components to this state-of-the-art program. Personal training, at Peak Physique, is a limited service and is reserved for those who are in the most need of individual coaching. Rest assure, if you are in the 1 on 1 program at Peak Physique you will get the resources you need to get results. Ready to rock? Meet Ricky. "My goal is that each person I coach can take something I've taught them and make it a part of their lifestyle forever!"